Day-by-Day Glory is the fourth book in The Making series. In this devotional, you will be lead into how to live in Father's glory daily. The prayers, assignments, exercises, and writing prompts will release glory into every area of your life. 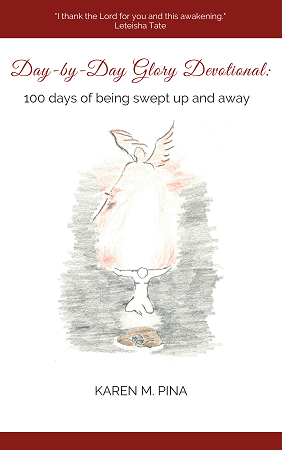 Get ready for to be swept up into a a 100-day whirlwind of glory!